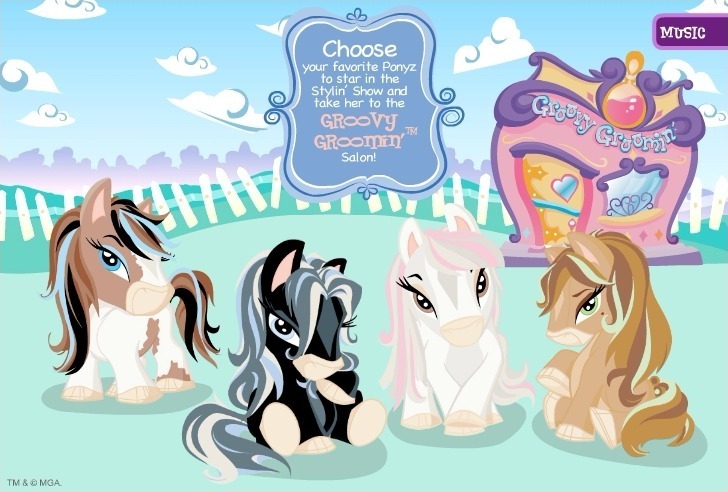 Choose your pony and give him a makeover. 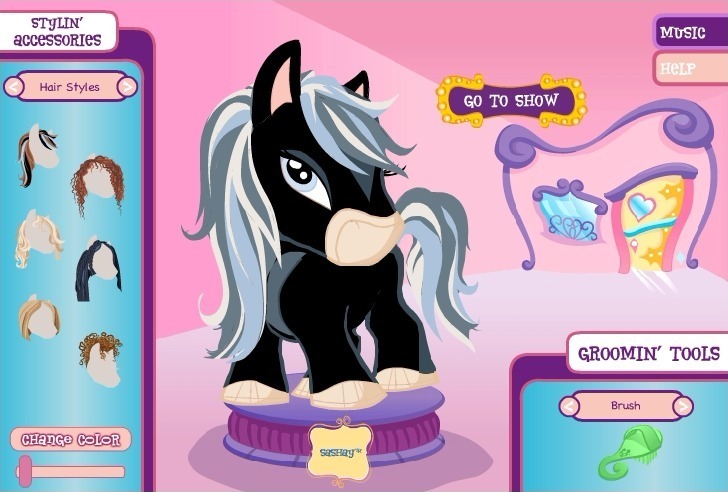 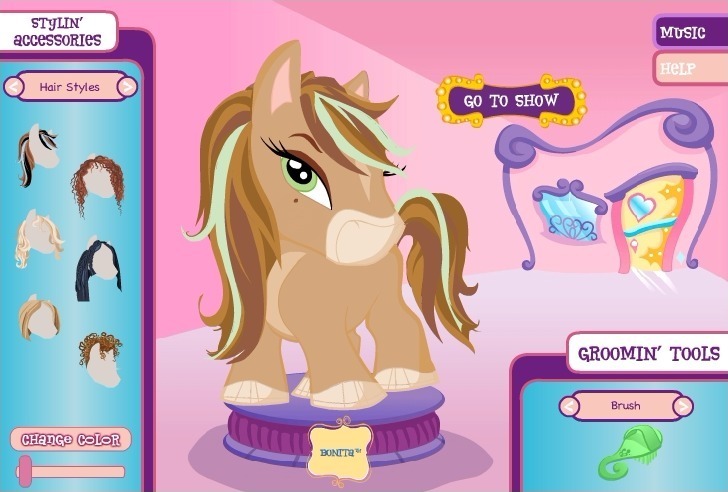 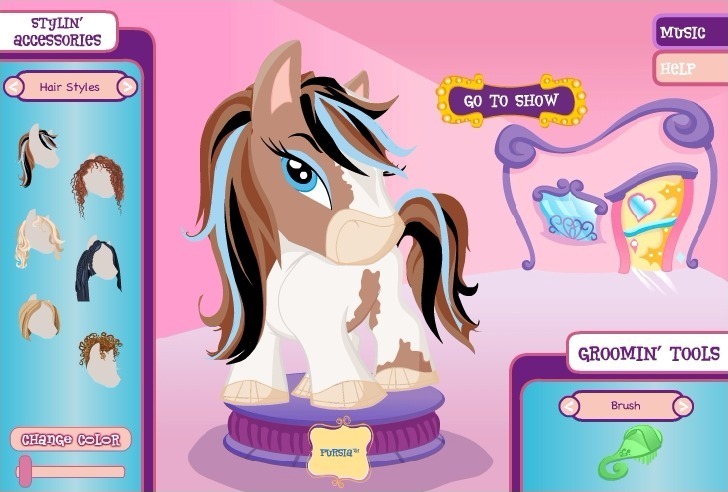 Every Ponyz needs a stylin’ makeover just before the big show and you’re the stylist! 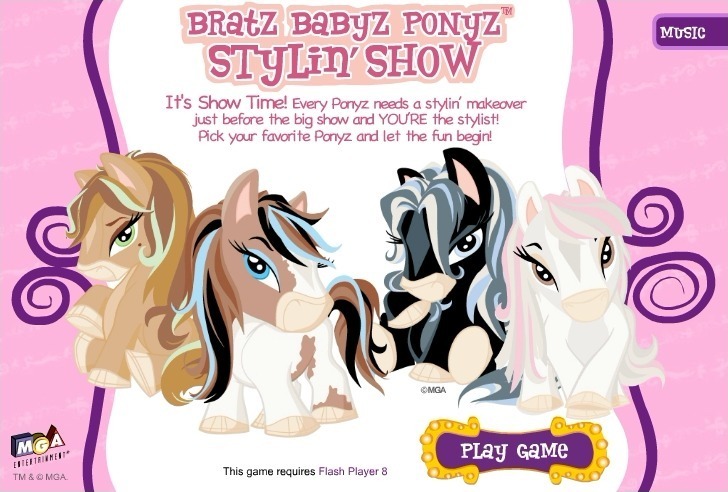 Pick your favorite Ponyz and let the fun begin.